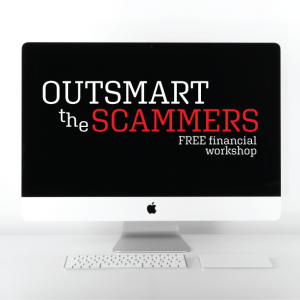 The focus of this workshop is to help attendees understand how and when they are being scammed. Led by Marc Messinger, a financial adviser at Edward Jones, this seminar is especially helpful to seniors. Sign up at the Membership table. Limited to 20 attendees. 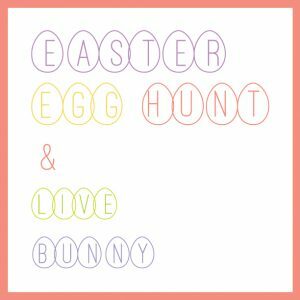 Easter Egg Hunt is open to any member and their (grand)children ages 2-10. KK Photography will have a live bunny visiting for paid photos. $10 4×6 instant photo. Special packages available. Walk-in or schedule appointment. 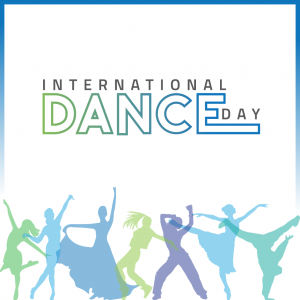 Celebrate International Dance Day with us and our talented team of instructors with a day of specialty dance-based fitness classes! Tap into your inner strength while shaping up for summer! 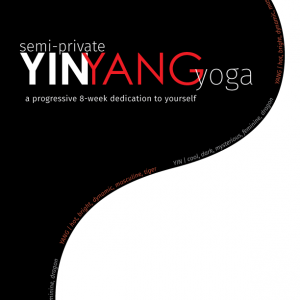 In this series of weekly classes, we’ll alternate between steady flowing transitions (Yang Yoga) and deep explorations of yoga poses (Yin Yoga). Each week, we’ll focus on a different area of the body to challenge our strength and improve flexibility. In our Yang classes, we’ll use a smooth, steady flow of movements which are guaranteed to stoke our internal fires. On alternate weeks, we’ll practice Yin Yoga with longer holds focused on strength, with a deeper exploration into the poses. This semi private program is limited to eight (8) people to allow students to get individualized attention and grow in their practice. Advanced registration required at the front desk. Specialty instructor Annie is back for this fun and unique experience! 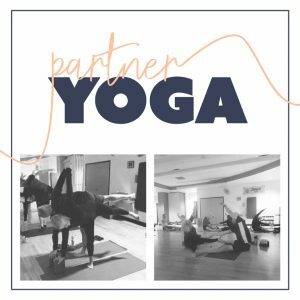 Bring your significant other, best friend, family member, or gym buddy and experience the fun of partner yoga! Enjoy a healthy, non-competitive physical activity while connecting with you partner as we explore asanas, and basic Acro Yoga poses for two! No experience necessary, just the desire to try something new and to have fun! Chakra yoga is the practice of using yoga postures and controlled breath, known as pranayama, to cleanse, balance, and open the chakras, or energy centers of the body. 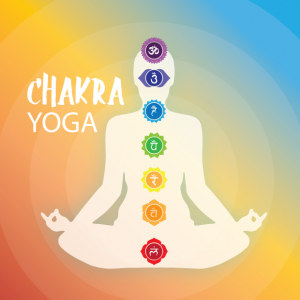 By using chakra yoga to keep the energy centers of our bodies open and balanced, we can attain optimal health and function at our fullest potential. Each month our 60-minute class will focus on one chakra, incorporating specific yoga poses for the featured chakra, a unique themed mudra or hand gesture and simple breathwork to activate and revitalize each chakra. This energy-releasing series is open to all levels of students and promises to awaken your inner strength and enrich your yoga practice! Sign up at the Front Desk. Class is limited to 45 Yogis. The golf swing is a complicated motion that requires the right combination of strength, balance and flexibility to unlock your true swing potential. Whether you are a weekend warrior or a scratch golfer the golf fitness program may just be the fix you are looking for to improve your game. Find out more about Jodi. 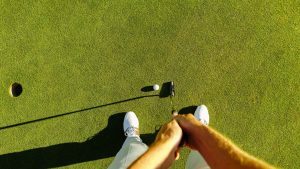 IMPROVE YOUR GAME BEFORE YOU HEAD OUT! FREE Swing Consult Receive a free analysis of your golf swing to identify impairments in range of motion, balance, strength and flexibility that may be limiting your golf swing. 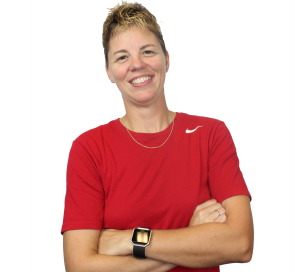 Let Jodi help you perfect your positioning getting back into full swing! Schedule your FREE evaluation now by registering below! FRANKLIN, Wis., (Jan. 24, 2018) – Innovative Health & Fitness personal trainer Luke Drumel makes sure the Franklin Firefighters are in their best condition to do one of the most important jobs in the city – fighting fires and saving lives. 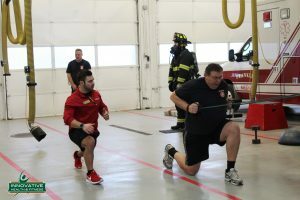 Weekly, since the program at the Franklin Fire Department began in 2014, Luke and several other personal trainers from Innovative Health & Fitness devote a few hours to train the firefighters – using their own firefighting equipment; body weight and fitness equipment that is easily accessible – including free weights, kettlebells, battle ropes and tires. The workouts are tailored to the specific needs of firefighters and include everything from dragging a large tire to lifting heavy weights above their heads. They use the equipment available to them – even strapping exercise bands to the backs of their trucks to add resistance. Innovative Health & Fitness personal training team works with the fire fighters to help them stay in the best condition possible, so they can do their job of helping others. Strength training, cardio endurance, flexibility and nutrition are all part of a comprehensive program to prevent injury and perform their job to the highest level. If your company or organization is interested in onsite personal training or large group fitness classes, contact Brian at (414) 529-9900, ext. 717 or fitness@myinnovativehealth.com. SEE NEWS SEGMENT VIDEO HERE. See more photos from the training in our Photo Gallery.